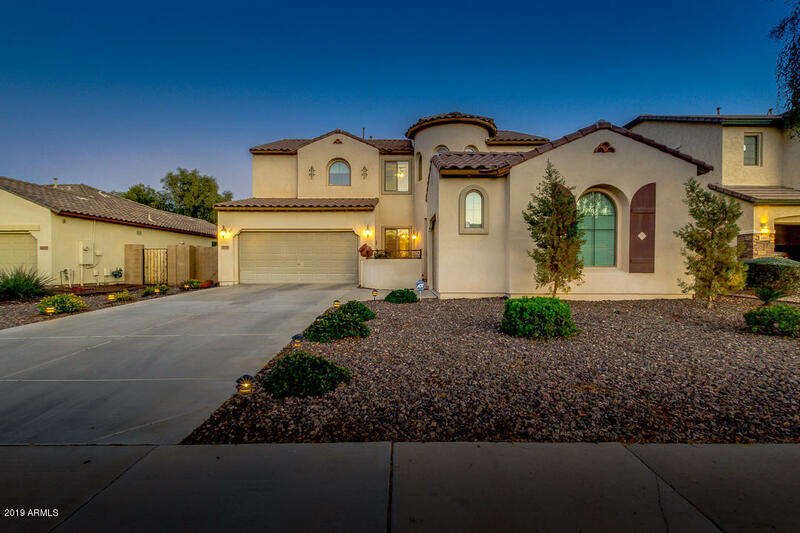 All LAYTON LAKES PARCEL 6 homes currently listed for sale in Gilbert as of 04/22/2019 are shown below. You can change the search criteria at any time by pressing the 'Change Search' button below. "Wow what a gorgeous property...This 4bed/3bath home with 3 CAR GARAGE is located in the Amazing Layton Lakes Community. House boasts: Downstairs Bedroom, Loft, Bonus Room, Gourmet Kitchen, Granite Counters, Island, Updated Cabinetry, Flooring, Breakfast Bar, Stainless Steel Appliances, Gas Cooktop, Eat In Kitchen, Pantry, Recessed Lighting, Upgraded Fixtures, Split 3 Car Garage, Upgraded Carpet and Tile, Covered Patio, Master Retreat with Double Sinks, Tiled Shower, Walk in Closet, Yard Watering"